Home | News | A chair is created by Desjardins Group and National Bank to prevent cyber-fraud. A chair is created by Desjardins Group and National Bank to prevent cyber-fraud. 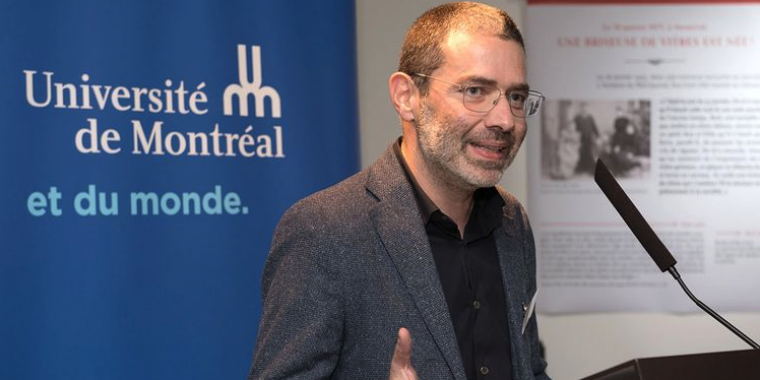 SERENE-RISC is proud to announce the inauguration of the Research Chair in Cybercrime Prevention, with Benoît Dupont, professor at the School of Criminology at the Université de Montréal and a cybersecurity specialist. 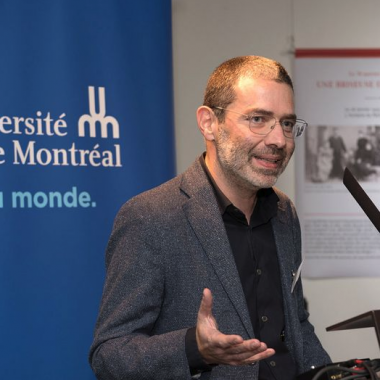 The event took place on November 7th at the Université de Montréal. Created by the Desjardins Group and the National Bank to prevent cyber-fraud, this chair is intended to be a philanthropic chair funded by two banking organizations and endowed with a fund of one million dollars over five years. Mr. Benoît Dupont reminds us "that one in two crimes in Canada is committed on the Internet," which is why it is important to work on educating and training individuals on the risks of these attacks. This chair will provide innovative and effective tools in a rigorous scientific context.